We are pleased that you are considering your options to hire a professional to successfully market your luxury home. As you know, marketing a luxury property can be challenging. Our role as professionals is to facilitate that process, guide you through potential disclosures issues, and get maximum visibility for your luxury home. We are confident our professional expertise is exactly the caliber of service your desire to successfully market your luxury home. Let's discuss what those services are. 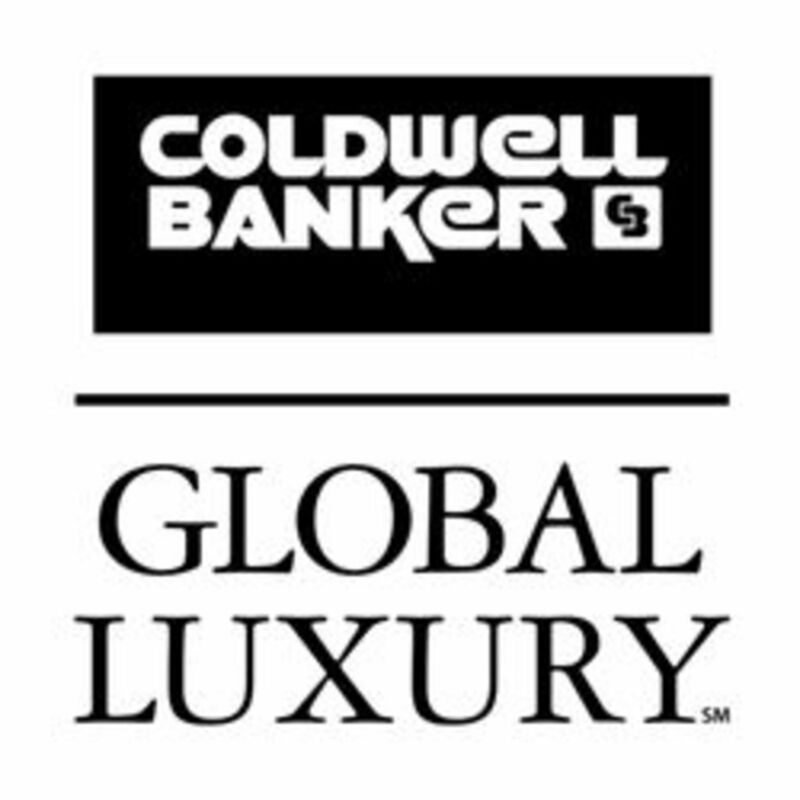 Call the Bernal-Smith Group at Coldwell Banker Global Luxury. 310-383-2466. Global Luxury properties are positioned within the top 5-10% of the market. Our social media presence with Coldwell Banker is critical because 80 % of affluent consumers use social media. 52 million video views on Facebook and Youtube, 2.6 million blog views, 250 thousand Facebook followers, 90 thousand Twitter followers, and 79 million social engagements with brand content. This is unmatched in the industry. Our Elite International Syndication is unmatched by other brands. 110 portals, 76.6 million buyers and investors, 55 countries, transaction into 16 languages. Even if your home does not appeal to international buyers, we are still syndicating to those countries as an advantage to any competitor.